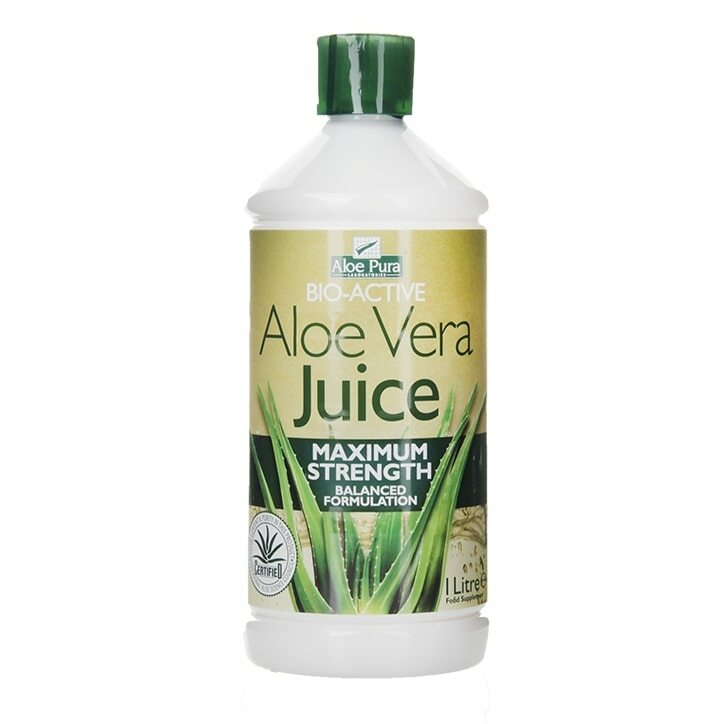 Aloe Pura Aloe Vera Maximum Strength Juice is rated 4.4 out of 5 by 48. Rated 5 out of 5 by DJ11 from It really works Struggled eating veg which went straight through me. The Aloe Vera has stabilised the problem and I can eat as many vegetables as I want. Rated 5 out of 5 by saint vj from prompt delivery and good quality material I've heard that the drink is good for you and it doesn't taste yucky. I've only been drinking it for a couple of weeks so it's too soon to say whether it's helping me. Rated 5 out of 5 by Brinell from Very satisfied. A good product, nicely presented, every bottle has it's own dosage measure, so it is easy to take and the juice has a pleasant taste. The delivery was prompt and quick.